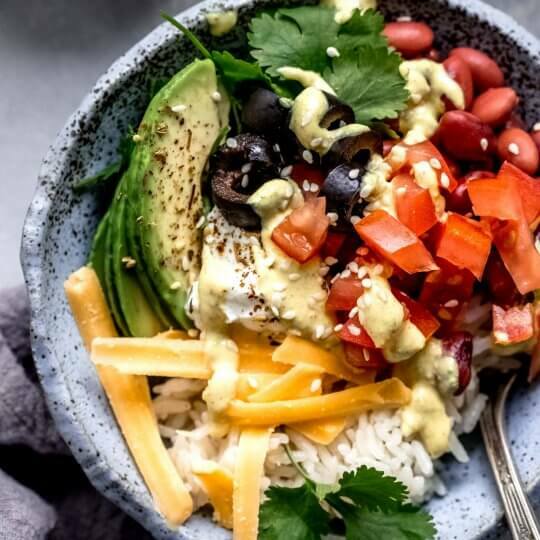 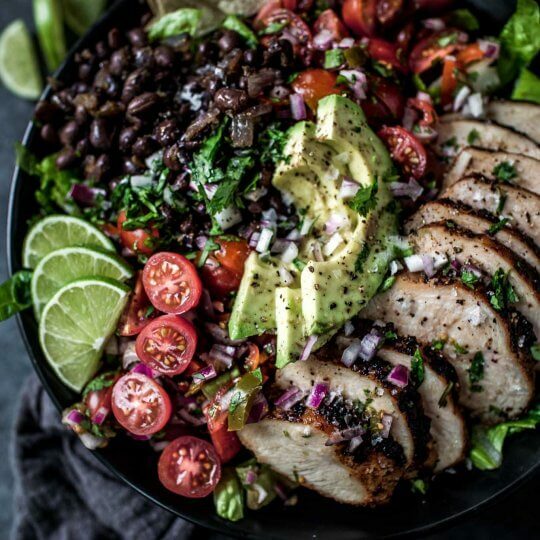 This Southwest Chicken Salad is topped with a chipotle seasoned chicken breast, black beans, avocado, fresh pico de gallo & a zesty lime vinaigrette. 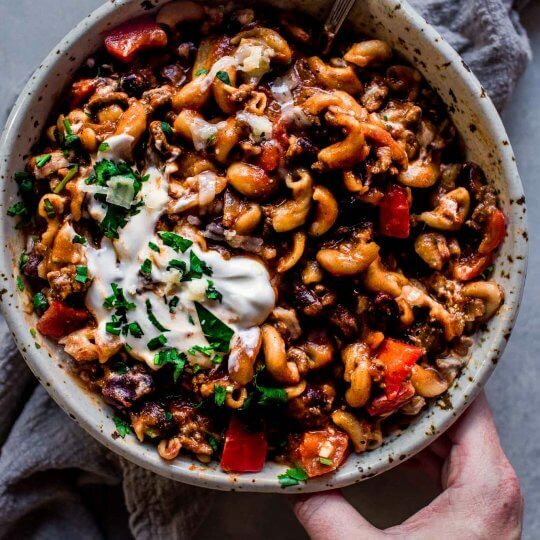 Instant Pot Chili Mac and Cheese is the ultimate comfort food. 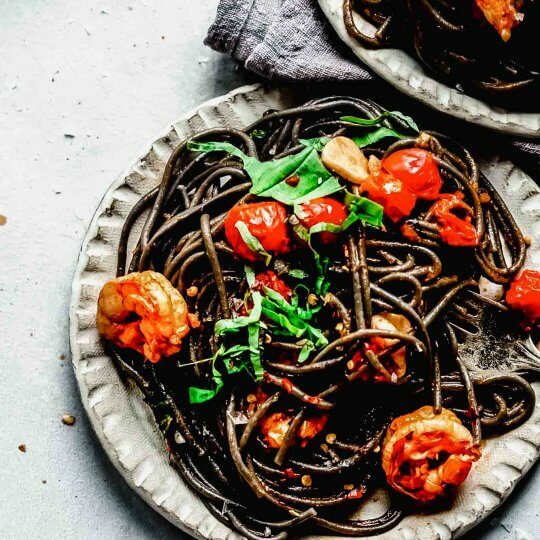 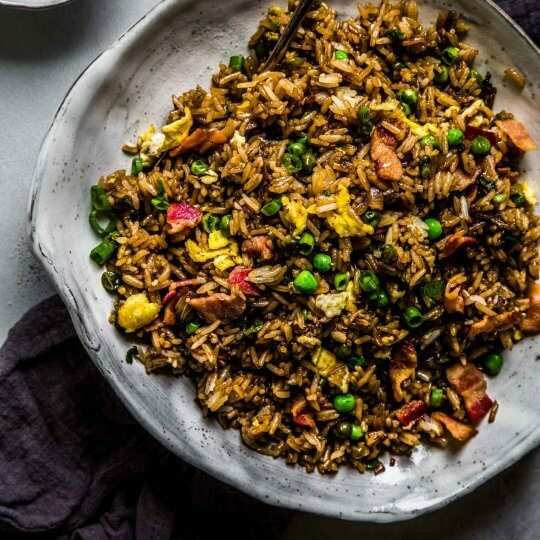 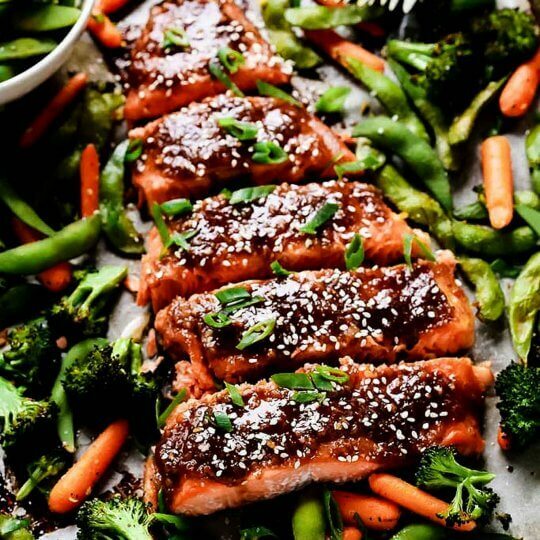 Plus, it comes together in just 30 minutes with the help of your electric pressure cooker.